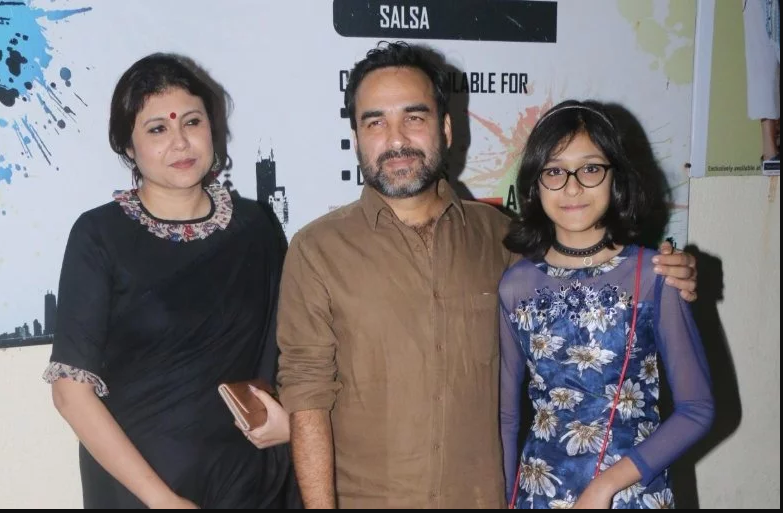 Pankaj Tripathi, who has risen from a nobody in Bihar to an actor who commands huge respect, has got himself a new home in Madh Island. But he says he hasn't forgotten where he has come from. Being lauded for his performance in Criminal Justice, Pankaj believes that the secret of his work is his ability to cling to his roots even after acquiring unexpected success. "Today, my wife Mridula and I own our dream house. But I haven't forgotten my one-room shed with its tin roof in Patna. One night, the rains and wind were so intense that one of the tin sheets blew away and I was left looking at the naked sky," he recounted. The actor and his wife shifted into their new home this week. "It was our dream home, a love nest at the seaside. Now I've finally bought our dream house in Madh Island. My wife got very emotional after we shifted into our new home," said Pankaj with a catch in his voice. He has plenty to rejoice over. 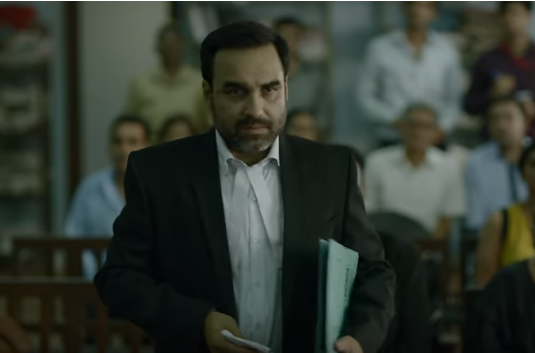 The performance in the riveting web series Criminal Justice is perhaps Pankaj's best yet. Coming from an actor who has given outstanding performances even in the smallest of parts in Masaan to Newton to Stree, that is saying a lot. He said, "The praise for Criminal Justice is pouring in. People who are knowledgable about acting are praising me. Manoj Bajpayee called to say, 'Yeh tu kya kar raha hai? Kaise kar raha hai?' Manoj bhai is my role model and inspiration as he also came from rural Bihar and I felt that if he could become an actor, why can't I? It's a good feeling. "Until a year back, I accepted any role that was offered to me. Now I'm in a position to pick and choose." For starters, Pankaj had no interest in movies. "I was culturally inclined from the beginning. At 21, I'd cycle for miles to catch a concert by Bismillah Khan. Although I didn't understand the music, I listened with rapt attention. I had no interest in cinema. Theatre was my scene. I joined the National School of Drama in Delhi, did my course and returned to Bihar to pursue theatre. But I soon realized there was no future, no money in theatre. 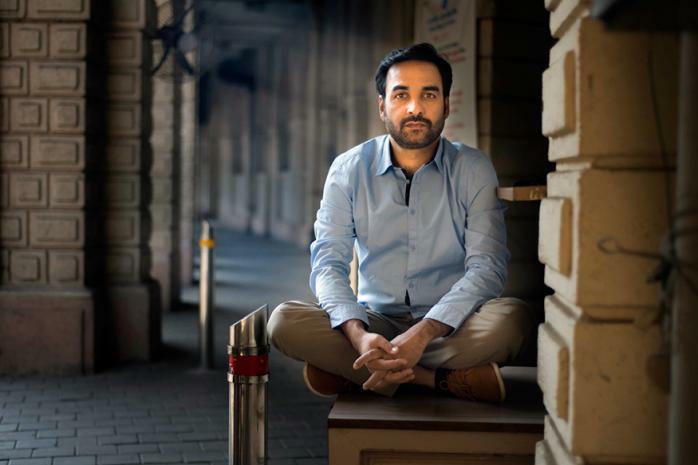 I decided to move to Mumbai where movie acting was a viable option." For years, there were only the bit roles. "My wife Mridula and I survived on her income in Mumbai. She was a qualified school teacher and she got a job in Mumbai while I did what all out-of-town actors in Mumbai do... Struggle. My first major role was in 'Dharm' in 2007 where I got to work with my namesake, the great Pankaj Kapur. "It is significant that my first major role came to me from a woman director. Women have always played a very important part in my career. Besides my wife Mridula, I can't thank the great acting luminaries like Anamika Tiwari and Anuradha Kapoor enough. They encouraged me and gave me hope as an actor." How does Pankaj look back on his long years of struggle? "With amazement and gratitude. Every experience has shaped the actor and human being that I am."